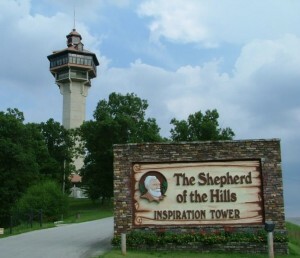 Booking tip: These packages are very popular, advance reservations are recommended! Get HUGE savings with these vacation package deals! 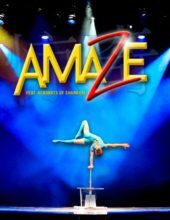 Amazing Acrobats Show Package Deals! HUGE savings when you book your Amazing Acrobats of Shanghai show tickets + lodging together! Witness one of Branson’s most incredible and unique shows, as the Amazing Acrobats of Shanghai perform unbelievable feats of strength, agility, and dexterity – in a can’t-miss show! See the amazing and incredible feats performed by Branson’s most amazing Chinese Acrobats with these Branson vacation packages that include show tickets, lodging, and more! You can customize these packages (add more people, nights, shows, etc.)! You save up to: $265.49 (73%) off! 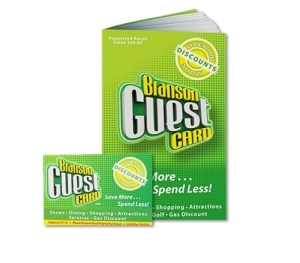 You save up to: $165.49 (45%) off!